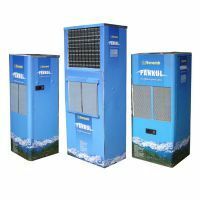 Herambh Coolingz deals in manufacturing and supplying exclusive range of Vertical Coolers designed using high grade spare parts and raw materials. 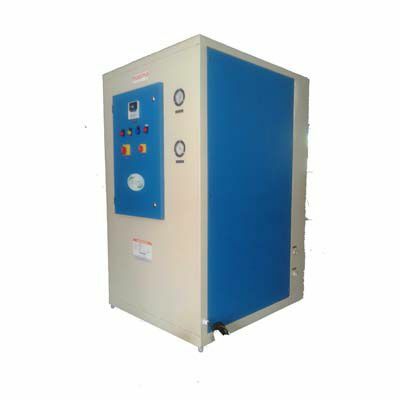 Widely used in Pharmaceutical & Agro industries, our unmatched products are extremely appreciated due to its qualitative features that include quality condenser & cooling coil, capacities, digital temperature controllers and wide applications. 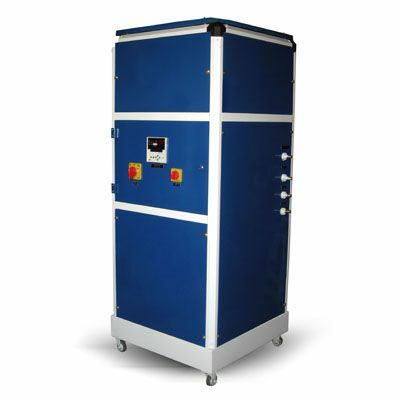 These are designed using stainless steel raw materials that make it durable for longer period. 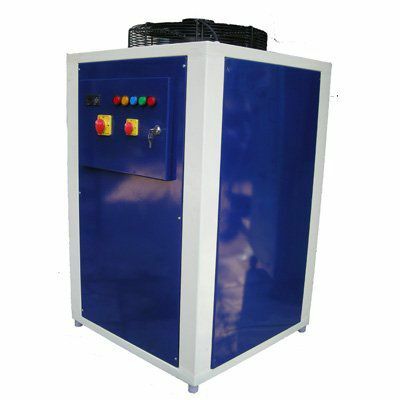 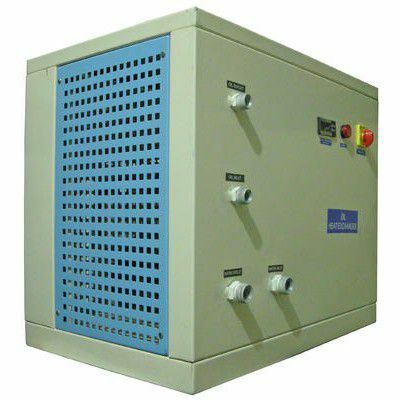 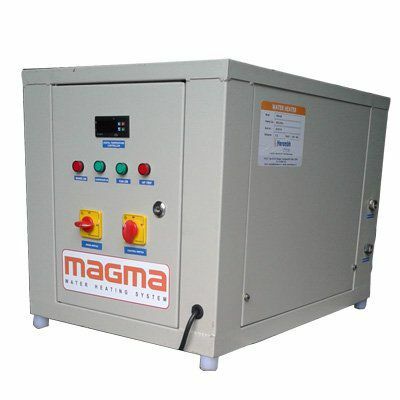 Owing to its bulk availability in various capacities and ambient temperature, we have been considered as one amongst the reckoned Manufacturers, Exporters and Wholesale Vertical Coolers Suppliers from Maharashtra, India. 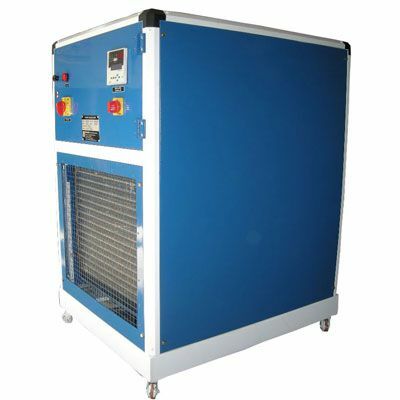 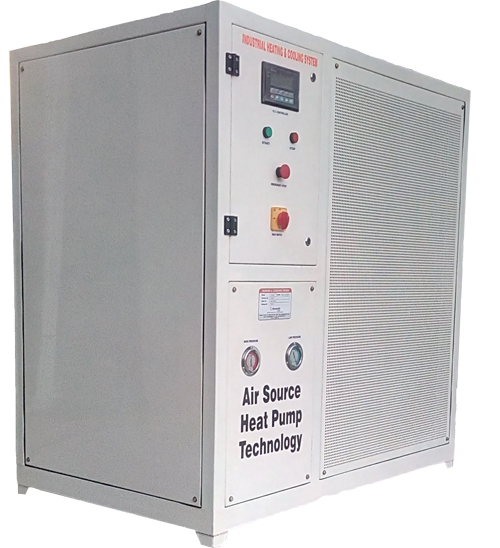 Ozone friendly R-134 a system with robust ECC compressor designed to withstand at indian ambient conditions. 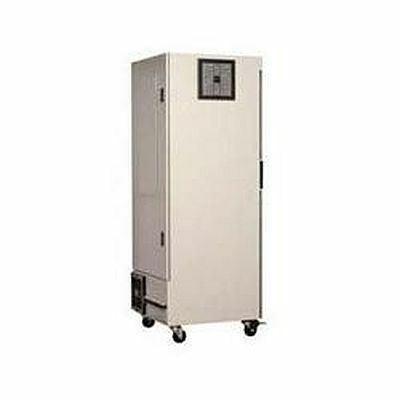 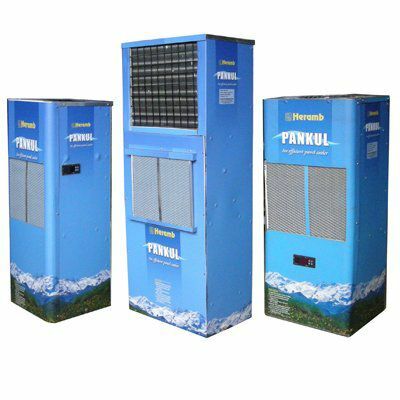 Being one of the most resourceful Vertical Coolers Manufacturers, we are here to serve the products as per your requirements. 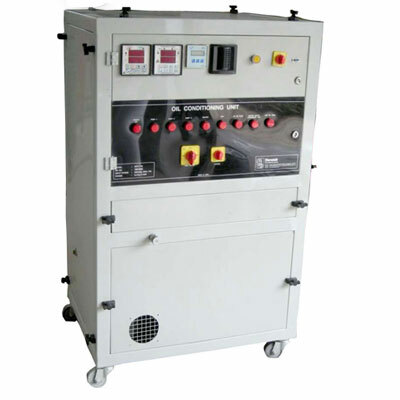 You can ask for customization if required, we would love to provide that to an extent because we have a trained team and a well-equipped manufacturing facility. 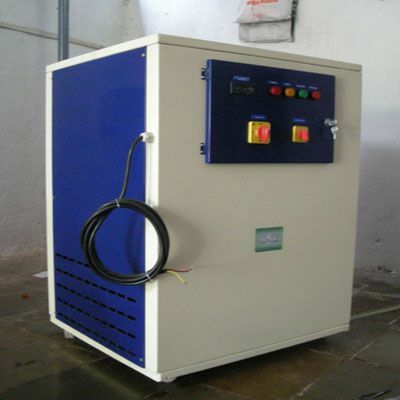 Drop a line or send your enquiry to be in touch now.